Every nation has got their own street food: the American hot dog, the Mexican taco, the German Bratwurst or the Belgian waffles, but here in Transylvania, Romania eating or even making street food became a trend only a few years ago. Nowadays you can find here as well some internationally known street foods, like shawarma, kebab, different types of burgers and sandwiches, but the traditional Transylvanian cuisine has got some street foods potential as well. We just didn’t know they were street food material until a few years ago. 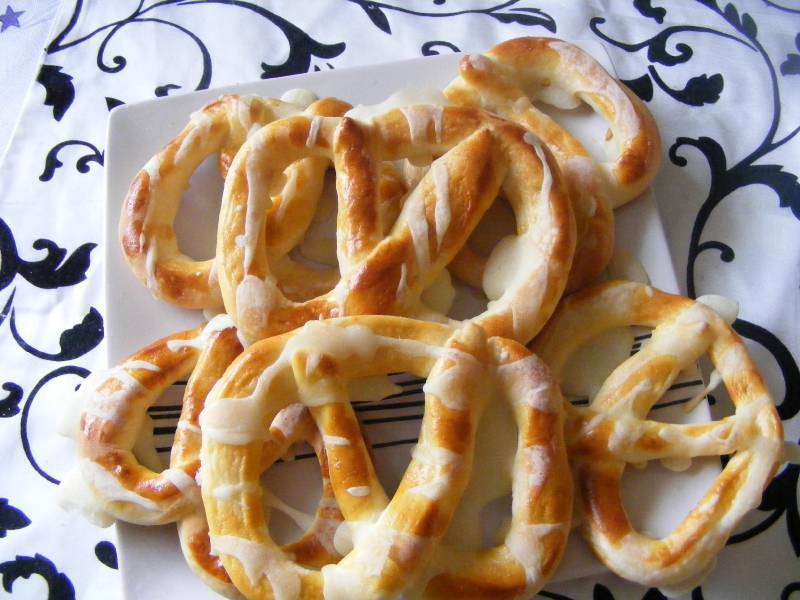 In America – if we can believe to the movies – there is a hot dog or Mexican food seller on every street corner, here in Transylvania, in the cities you can find a pretzel seller, of often called Pereces in Hungarian, on every corner. These little bakeries serve salty and sweet pretzels, pastries with cheese, mushroom, ham, wiener, vegetables or different type of jams or chocolate. My favorite for example is a pretzel stuffed with tomato paste, ham, mushroom and olives, for only a few RON. Perec is so popular in Hungarian culture it is served in Hungarian theaters, and was the food of the cinemas as well, till the Second World War. Lángos is the most common street food of Transylvania, right after Kürtöskalács. This Hungarian food specialty is basically a deep fried dough. The Hungarian name lángos comes from the word láng (flame). It is served hot, with salty or sweet toppings. 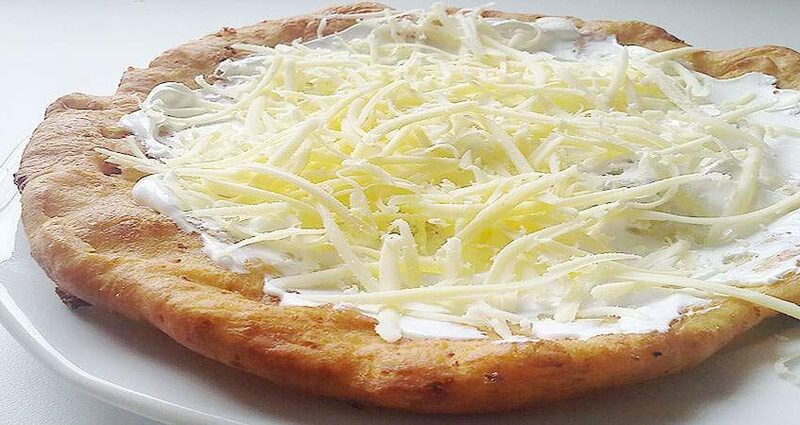 The sweet-toothed persons can try lángos with home-made jam or chocolate, and for the traditionalists I recommend lángos with sour cream, cheese and garlic topping. In case you wonder, of course we also have corn on the cob, just haven’t yet figured out a way of making it a local specialty.